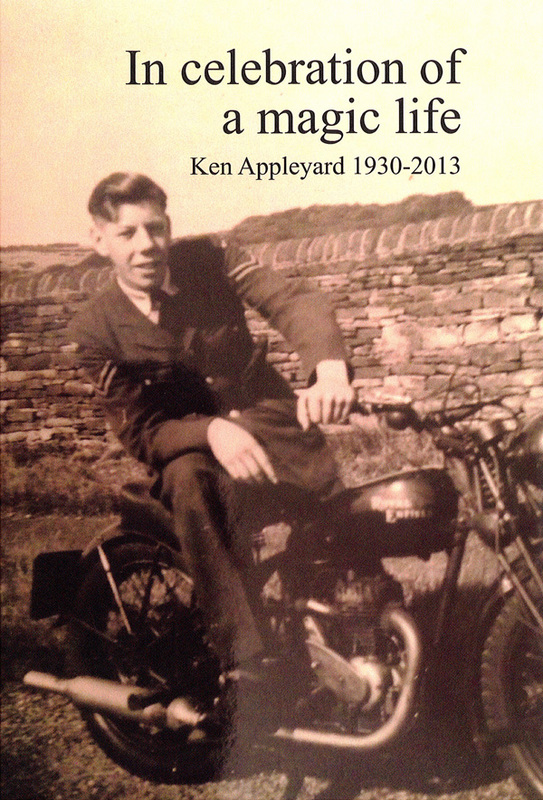 It is with sadness that I have to record that Ken Appleyard died last week after a long illness. He had been a member of the Sheffield Circle of Magicians for almost 30 years and was Circle President from 2009 until 2013. AA man, biker, model plane enthusiast, talented wood carver, Hoover rep, car salesman, caravanner, boating fanatic (he became Commodore of Sheffield Boat Club), and active Mason, fashion adviser and make-up artist (! ), model train buff, and all-round handyman, as well as a comedian and magician. I hope this short video clip will bring back good memories of Ken’s inimitable performances. It is taken from Ken’s show during the Christmas meeting of the SCM at The Magick Lounge in December 2011. Thanks to Andy Cooper for the original video. Ken’s style of comedy and magic was always a joy to watch and I shall always remember his dog puppet and balloon routine. When I joined the society Ken was always there to offer support and advice. He will be much remembered and missed.